Sad news to read today — may have to give up my wine and craft beers? Now, you are talking to a gal who at one point (and technically still does) has a room in her house dedicated to wine and spirits (I call it the champagne room — and I’ve recreated it 3 times in my last 3 homes). Wine used to be a staple at my house and it wasn’t unusual for me to enjoy a bottle or two a week. However, in efforts to be overall healthier, my sig-o and I pretty much ditched alcohol — but I still like to enjoy a great beer, fine wine, or awesome mixed drink every now and then. I’m probably not in the bucket anymore since I may have 1-2 drinks a week at most and most weeks its a big fat zero. 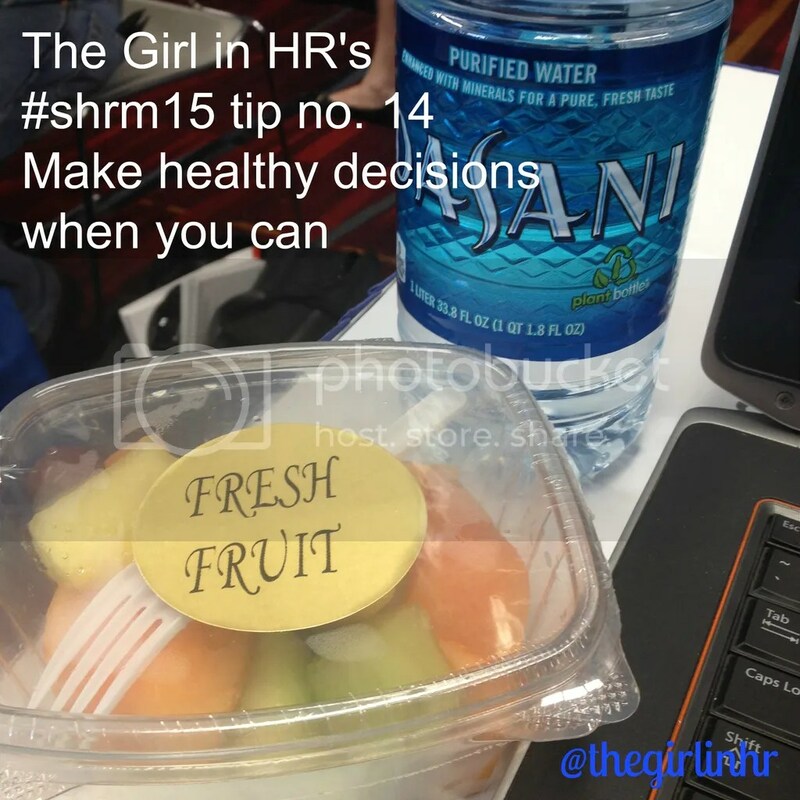 When it comes to your wellness, it really is about knowledge, decisions, actions, and then results. While this made me a little down at first, I’m now a little excited — it may be time for me to re-model the champagne room. I’ll still make beer and dabble in wine, but now that I have some new information to add to the picture to think about my overall health and wellness which impacts not only my physical and mental health, but my relationships, and my work. Plus I’ve been steadily increasing drinking green smoothies — so its a timely article to me. Cheers to your health! What do you think? New research shows that even a single alcoholic drink per day can increase your risk of developing certain types of cancer, including breast cancer in women. Though people have long believed that a glass or two of wine can be good for your heart, the new study, conducted in conjunction with researchers in the U.S., Canada, and France, shows that the cancer risks far outweigh any heart-healthy benefits. via Even Moderate Drinking Linked to Increased Cancer Risk | Healthy Living – Yahoo! Shine. 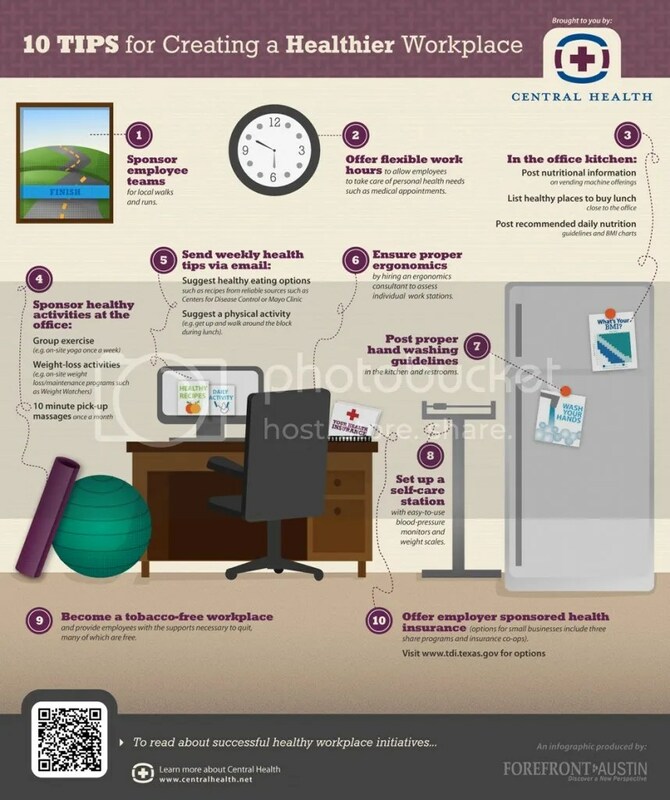 Create A Healthier Workplace In 10 Easy Steps [INFOGRAPHIC] | Come Recommended. No — Not my flip flops! Not my flip flops!!! — Comfort and fashion impacting wellness? Indeed. I started my career in retail. Which meant long days on my feet. I had worked retail in high school and through college, but when I took my first job out of college, the ante was raised. As a manager, I couldn’t wear sneakers (“tennis shoes”) to work. After a few years of walking the store in heels and “fashionable” comfort shoes my feet had taken a beaten. I was in my early 20s and had already been to several foot specialists. Talk about a big cost to my pocket — even with my insurance. I had severe heel spurs and required physical therapy every week that left me in tears. Many of my co-workers from that job are still in retail and were too proud to go to a podiatrist. I wonder how the toll has taken on their feet — and legs and backs. Fast forward to the present where my professional environment is all about being casual and comfortable — jeans and t-shirts — and flip flops. It took me almost 2 years before I broke down and accepted the fashion rules, but now I’m hooked on my flip flops. What used to be a staple as house shoes or quick trips to the mailbox now consume my closet in every color (to match all those t-shirts that I get my from my employer – and my sun dresses for the days that I want to “dress up”). What I took as comfort I now see could have a serious impact to my health and well being – -and could lead me to those regular appointments again with the podiatrist. Not many employers are probably asking themselves if their dress culture promotes a culture of wellness. And if you don’t want to think about your employees and their health — let’s think about the bottom line — potential increasing costs of benefits as medical claims rise. 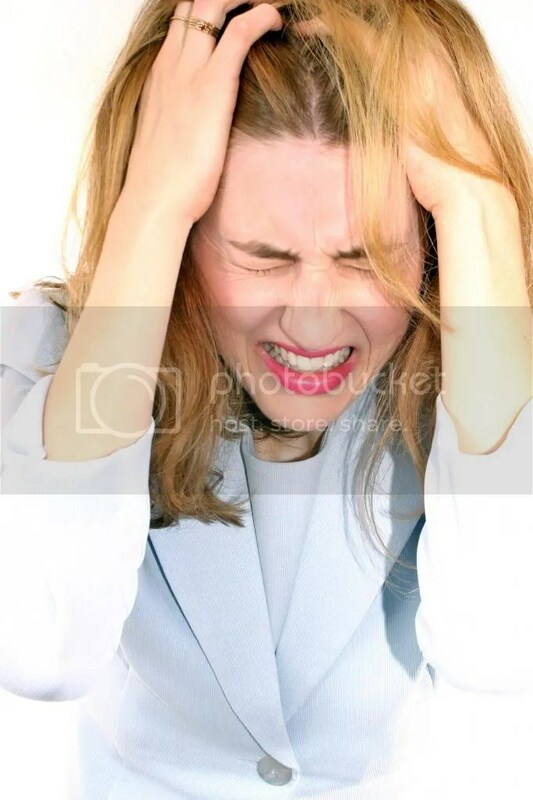 If your employees are anything like mine at my retail gig, you may not see them as podiatry claims – but likely as leg and back plain — maybe even head, neck and headache pains — not understanding the connection between what is on their feet and the impacts that it makes to misalignment in the body. I prefer to take the lens of the former — healthy employees! There is an opportunity to communicate to employees the impacts that their shoes could make to their health. 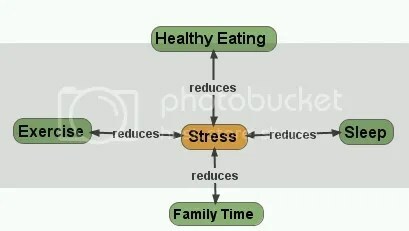 Is it any different than helping educate people on healthy eating habits which also impact wellness? Today as I get ready for work, I’m ditching the flip flops and grabbing the sneakers! And this weekend, I’ll be replacing my cheapo flip flops for some that offer more support — its Texas after all!